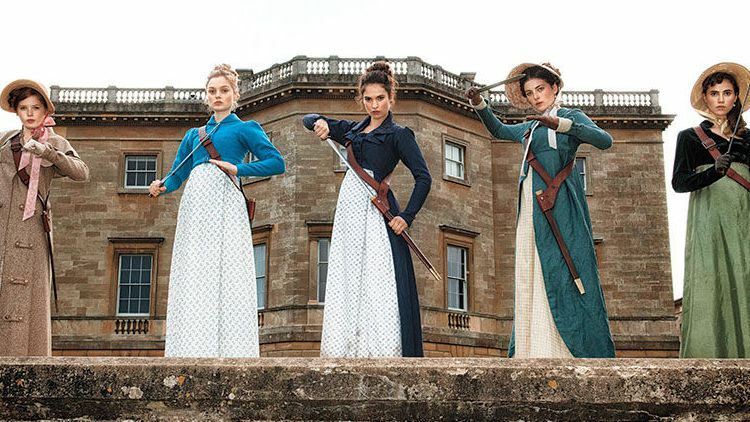 In Seth Grahame-Smith’s witty and violent take on Jane Austen’s literary masterpiece, Pride and Prejudice, he adds a horde of bloodthirsty zombies! Everyone’s favorite characters are coming back with their same problems, but with a little twist. They are all trained zombie hunters. 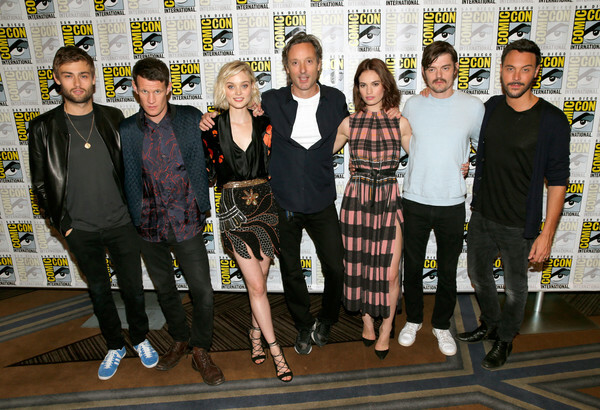 The panel, moderated by Entertainment Weekly’s Dalton Ross, introduces director Burr Steers, writer Seth Grahame-Smith, and cast Lily James, Matt Smith, Sam Riley, Jack Huston, Douglas Booth, and others. The cast talked about their characters and how different this new film is from the original version. You watch the full panel in the video below. Screen Gems followed up with another zombie film. Mike Le introduced a different take on the zombie genre with his new film, Patient Zero. Instead of following the traditional tropes of this genre, Mike Le flips it on its head by giving the “infected” intelligence and the ability to speak. It’s up to a virologist and a man who is half infected to create an antidote, but they have to find Patient Zero first. 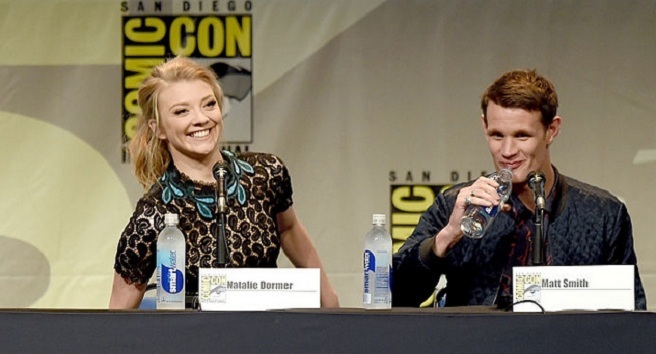 The panel, moderated by Dalton Ross, included director Stefan Ruzowitzky, writer Mike Le, and cast members Matt Smith, Natalie Dormer, John Bradley, and Clive Standen. Unfortunately, Stanley Tucci wasn’t able to attend the panel, despite playing a big role in the film. During the panel, the cast talked about their film and their roles. To learn more, check out the video below.